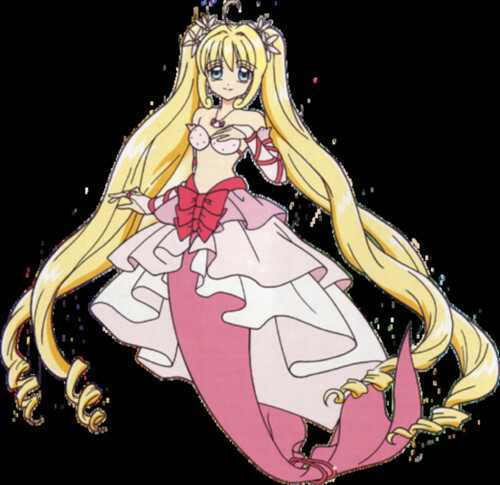 luchia rosado, rosa mermaid princess. . Wallpaper and background images in the Pichi Pichi Pitch-mermaid melody club tagged: pichi pitch.